Is there a set of fans in the country who are having such an inconsistent time as Aston Villa fans right now? They’ve been subject to more highs and lows in eight months than most clubs get in a decade. From a play-off final, to financial ruin. From a big money takeover, to dismal form and a sacked manager. From a positive appointment met with delight, to terrible form and the very real chance of staying put for another season. 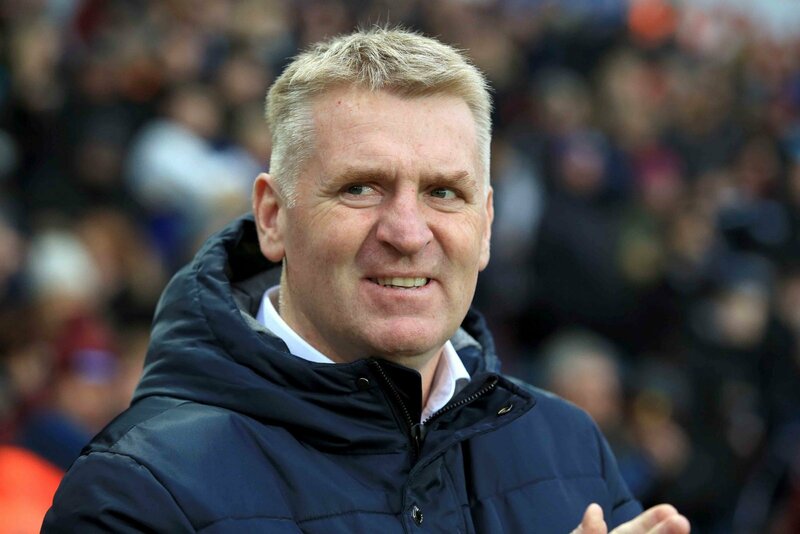 Dean Smith’s arrival gave the whole club a boost after the poisonous reign of Steve Bruce ended, but that lift has long since been forgotten. 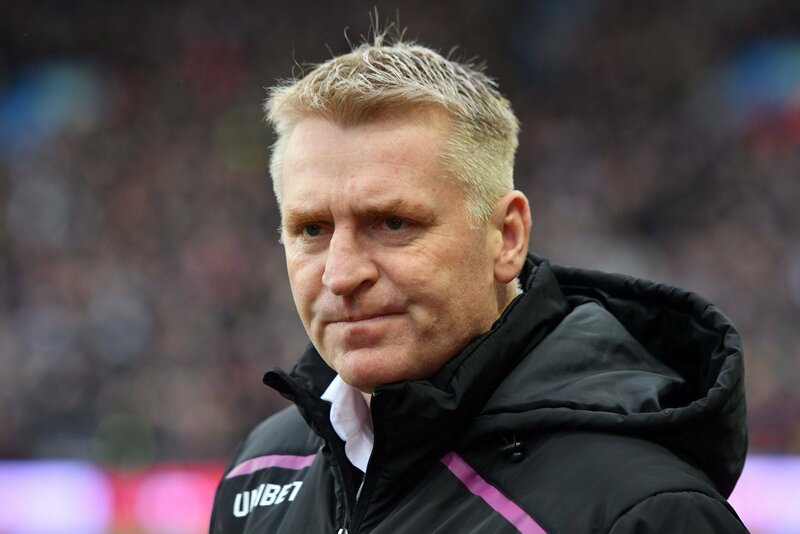 They’re mired in a mid table fight to avoid obscurity, still with play-off ambitions but looking as lost and directionless on the field now as under the current Sheffield Wednesday boss. Last night’s loss at Brentford was a hammer blow. A win would have lifted them to eighth, just four points outside the top six. Instead, they’re adrift in tenth and seven point separate them and Boro. 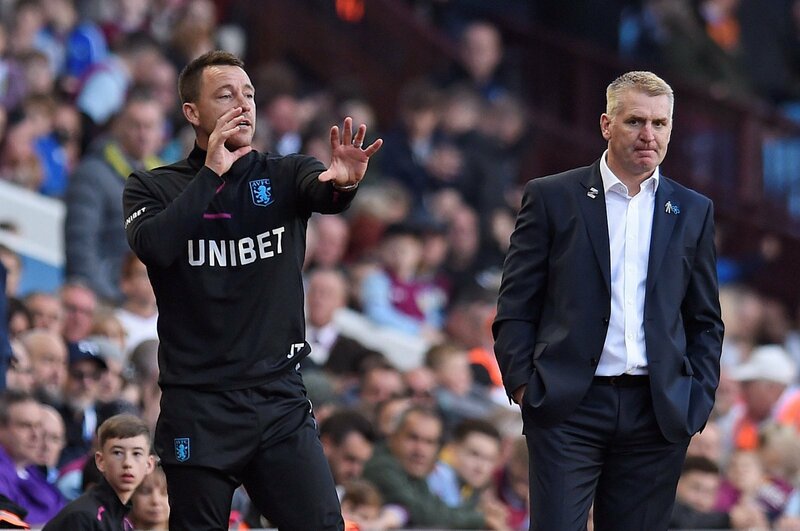 Smith had to get Villa into the top six. Their parachute payments last three years and this is the third. From hereon in, they’re a bog-standard Championship club, no help and no financial leg up. Having rich owners is fine, but the rules state if you’ve got money, you can’t necessarily spend it as you wish. Next year they’re going to be restricted and you have to wonder if Smith’s remit was promotion this time around. That’s relegation form and when you consider that one win came against bottom side Ipswich, it’s a poor position to be in. 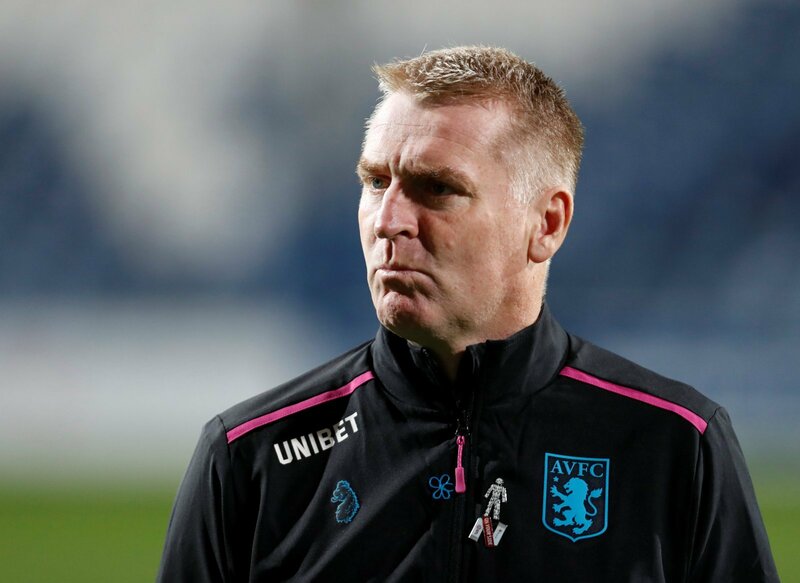 Their last win at Villa Park, other than against Ipswich, was November 25th when they beat Birmingham City. They’re home form is patchy, they’re just as unreliable away and Smith doesn’t seem to have the answer. He doesn’t seem to be able to get the best out of a talented side and his recruitment didn’t solve many of the questions being posed. Why is Alan Hutton still starting when he’s clearly no longer up to the task? With a scorer like Tammy Abraham in the side, why are they not creating more chances for him? He went to a 4-1-4-1 last night, but Glenn Whelan played in the enforcer role and he’s not up to that task either. Sadly, Smith is being asked far more questions than he seems able to answer.